Your message was successfully sent to kwabena oboh! 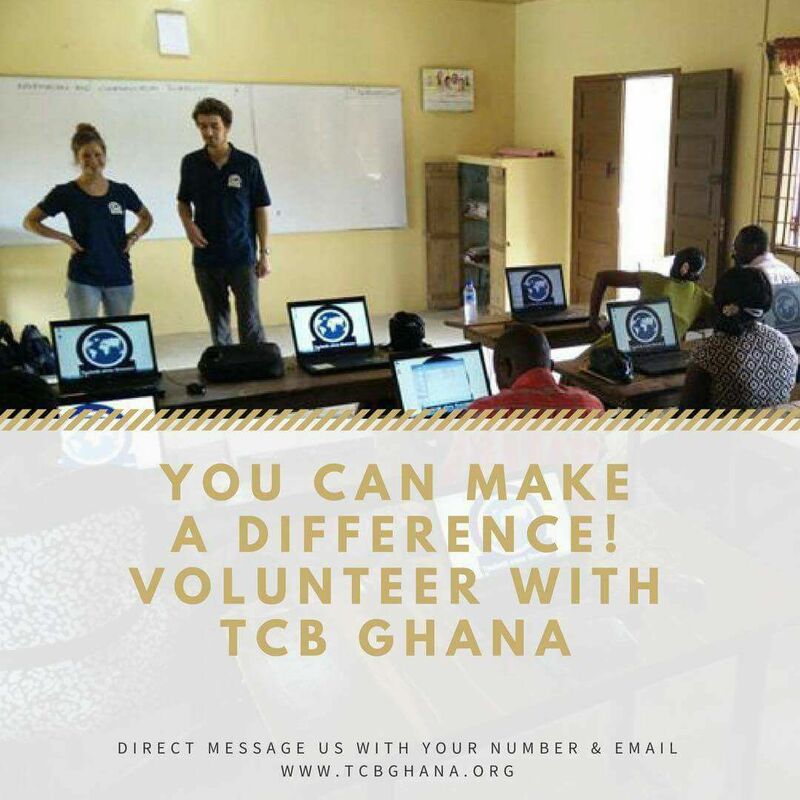 The TCB PROJECT aims at providing appropriate sustainable training of pupils regarding the use of computers and this could be achieved by giving the teachers ICT training workshops and also provision of training material and hardware (preferably laptops). IMPACT Teachers and pupils will be trained in Basic knowledge about computers & hardware (screen, keyboard, mouse, …). Students will be equipped in fundamental operation of a computer (how to start, type & click,) and Basics of text editing and spreadsheets (writing texts, creating charts,). Teachers and students will be equipped with internet skills (searching and &filtering knowledge). Listed at: Dec. 1, 2017, 3:11 p.m.
Last updated at: Dec. 1, 2017, 3:12 p.m.